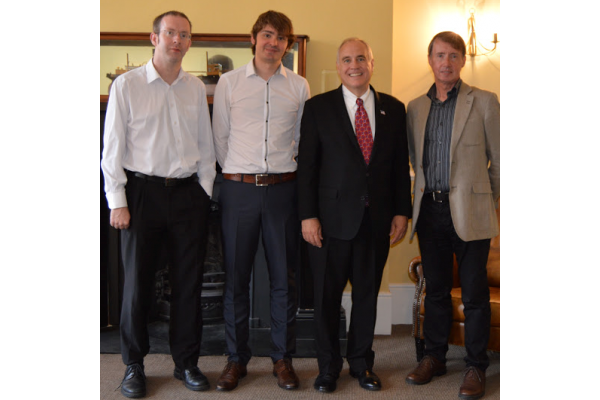 While in Belfast, the comptroller met some of the Replify team. We were more than happy to explain what we do. We also pointed out that in addition to doing well locally, we also make money for our US partners.